Founded in 2015, based in North Carolina. Mountain 2 Sea (M2S Bikes) was lauched with a mission of balancing affordability with high quality. 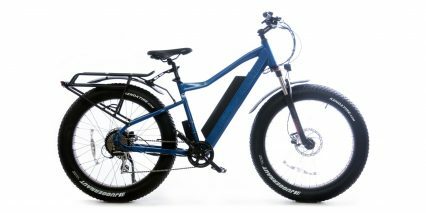 This direct to consumer brand launched their first two models in 2016; the All Go carbon fiber ebike and original All Terrain electric fat bike via crowd funding campaigns which raised over $95k in pre-orders. Delivery was fulfilled in late 2016 through early 2017, earning them a good reputation and building trust in the website. 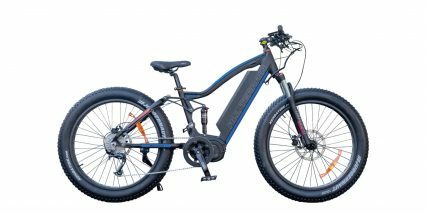 Since then, the company has delivered thousands of electric bicycles to customers around the world. The company continues to innovate with adventure-oriented models and accessories.